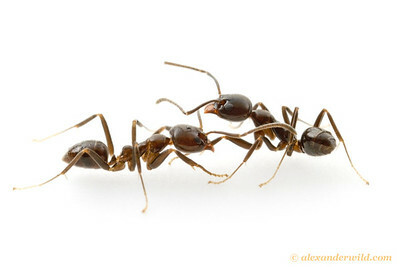 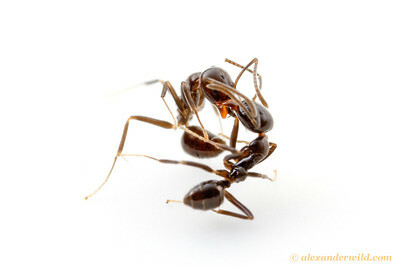 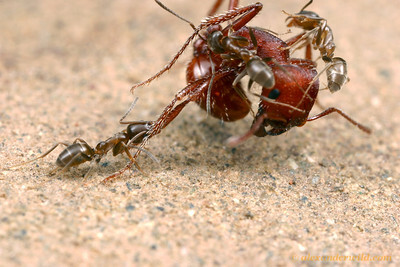 Argentine ants fighting. 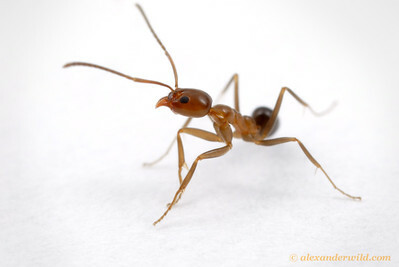 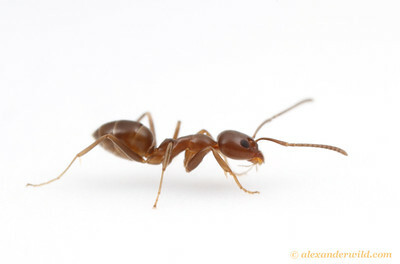 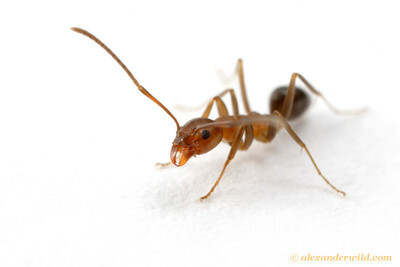 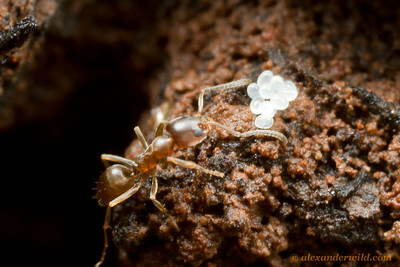 Argentine ants typically form large supercolonies comprising millions of ants and thousands of nests. 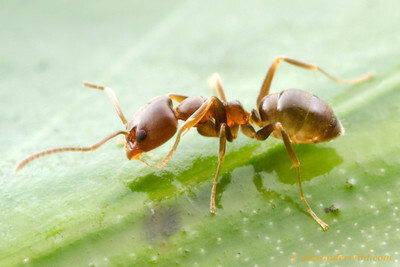 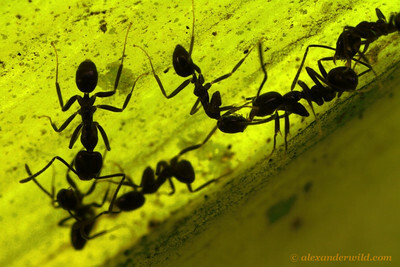 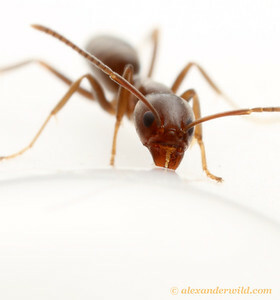 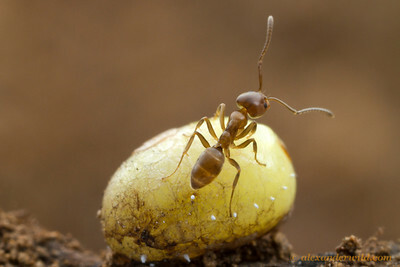 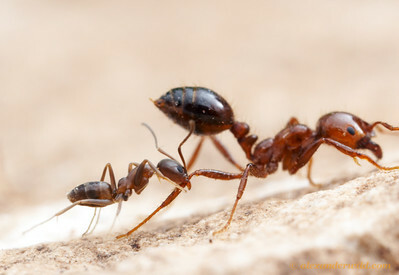 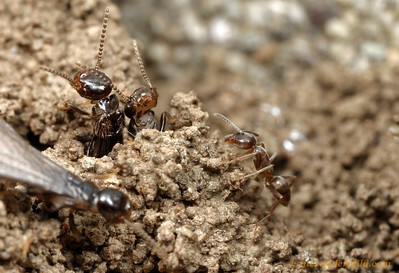 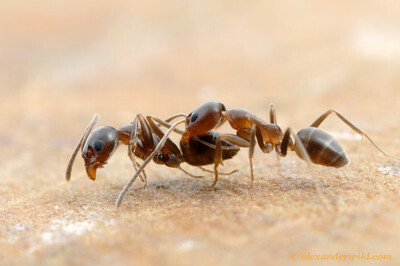 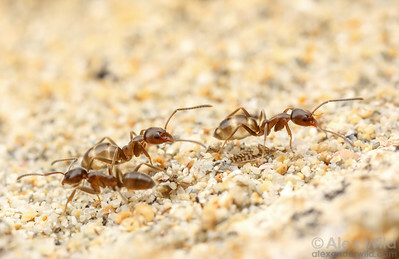 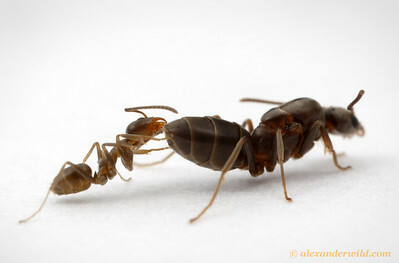 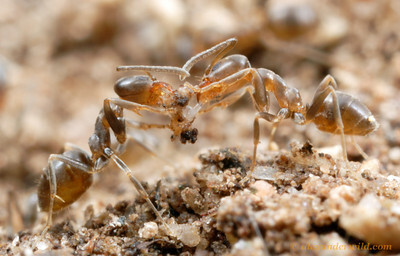 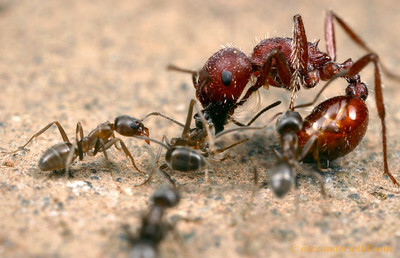 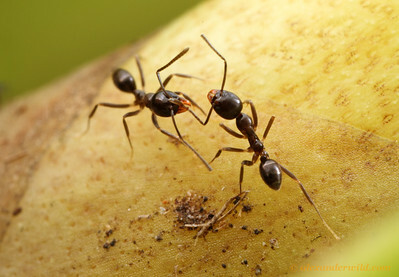 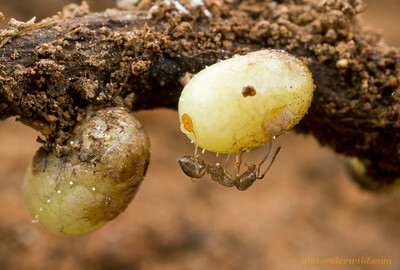 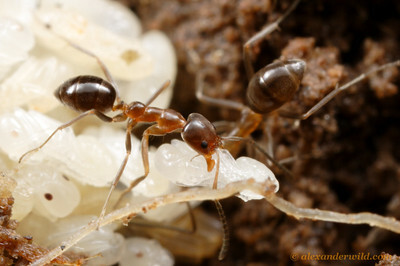 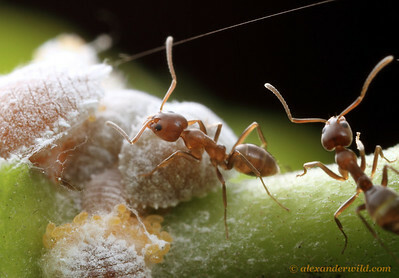 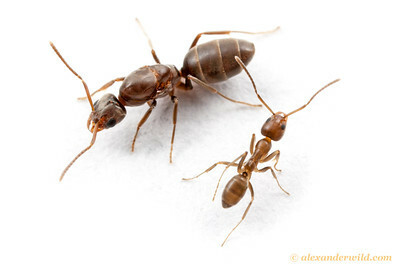 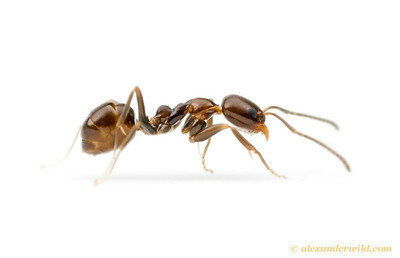 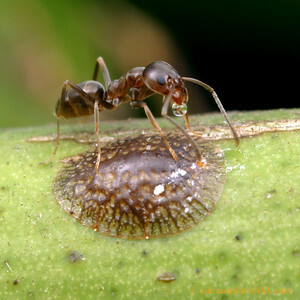 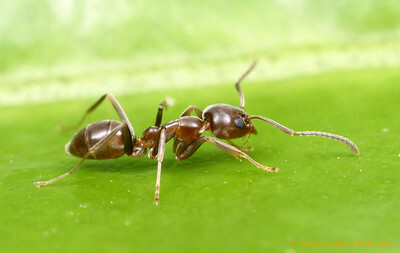 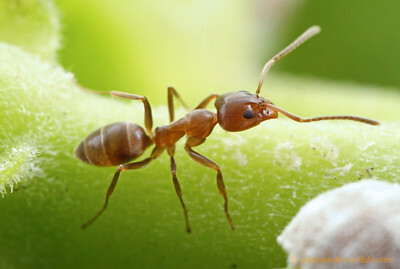 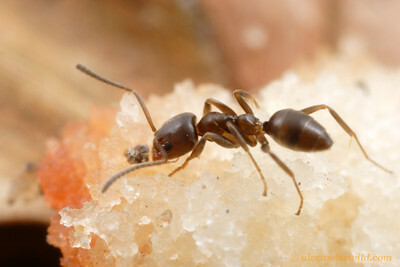 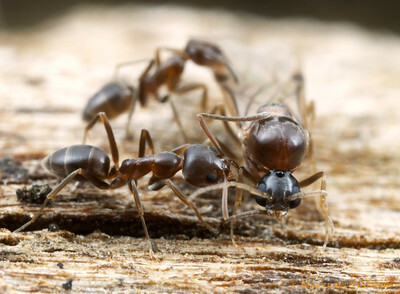 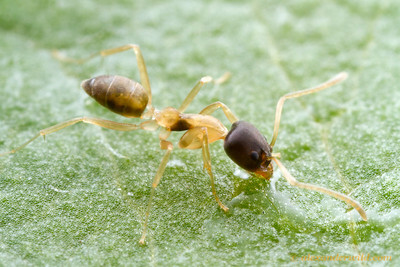 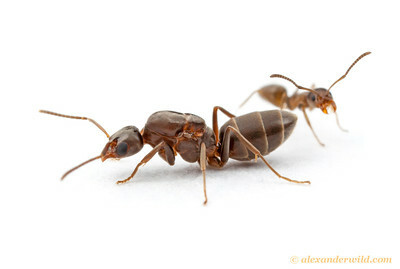 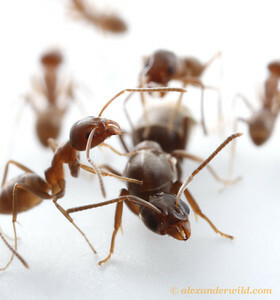 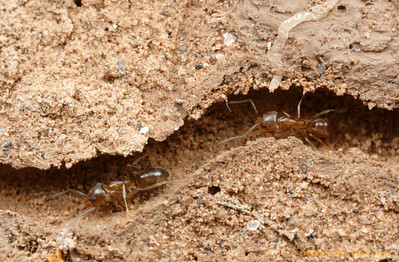 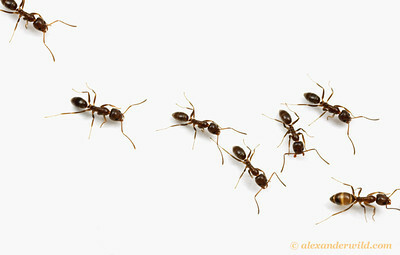 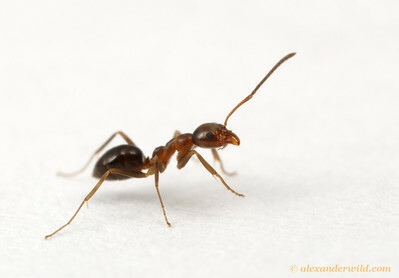 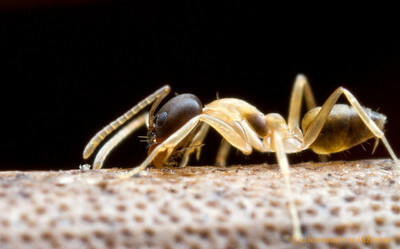 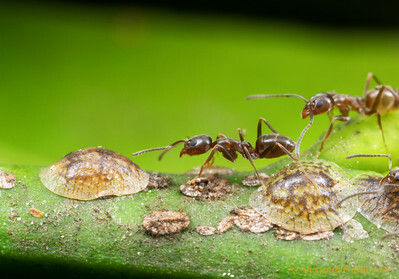 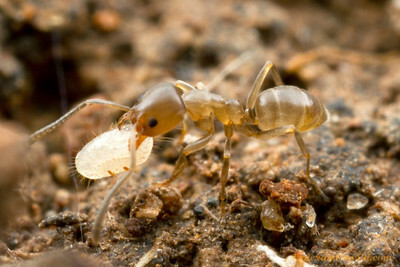 Within these massive supercolonies fighting is rare, but ants from neighboring supercolonies readily attack each other.